“But what bag is best for me?” Great question, guy! Before we even look at the types of bags, it’s important to grasp the concept that not every bag is compatible with every style. 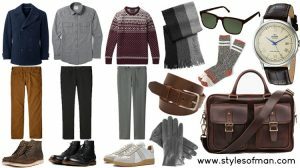 Without going too deep into the notion of personal style (a post for another time), we’re gonna take a look at a few examples of bags that just don’t fit cohesively with the rest of the outfit. 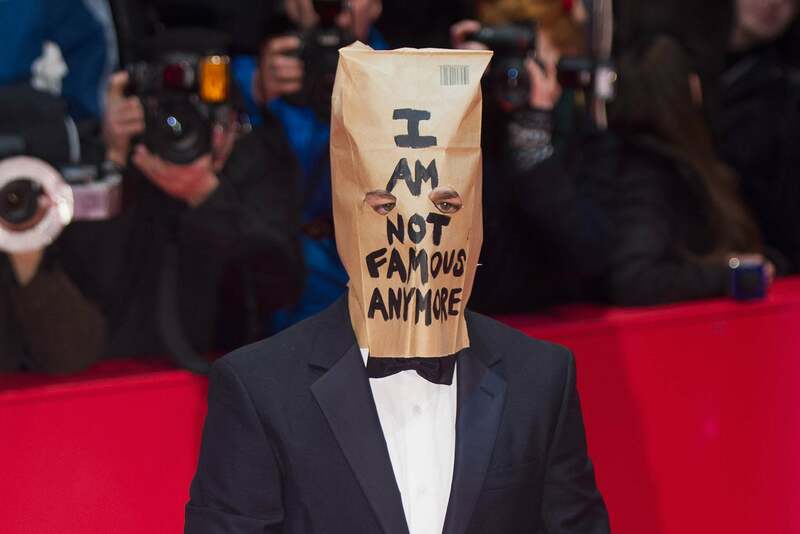 What makes this guy look a bit foolish while this one looks considerably better? They’re both wearing suits and they’re both wearing backpacks. Well, it’s obviously that the first guy’s bag is considerably more casual than his suit while the second’s (though a backpack still isn’t the best choice) fits a bit better. The key to having a bag that’s a continuation of your style as opposed to something that diminishes it is what you’re wearing and where you are. 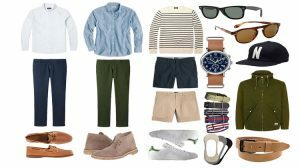 Say for example, you’re a fan of parkas, boots, and other typically “outdoorsy” apparel; you may want something like a knapsack. Someone more accustomed to streetwear could go with this “techy” bag and someone who dresses more professionally could opt for a leather bag. If you plan on buying a leather anything, please note that “genuine” leather is actually a grade of leather, and it’s nearly the worst kind (see leather grades here). Choose full or top grain leather, especially if you want to have the bag for many years. Full grain leather will not only look considerably better with age, but it’s structurally superior to genuine or PU. Remember that there isn’t really a universal bag. Each category has its strengths and weaknesses, and it’s not like you can only own one. Jansport Right Pack – Now, don’t get me wrong. I’m not bashing Jansport in any way as I think they’re one of the best options for the price range. They come in essentially every color imaginable and that’s largely why I think Jansports are a bit juvenile, but some colors look pretty solid. In short, a sturdy polyester bag with a solid warranty. This option lacks the suede bottom but adds considerable carrying capacity (+2 STR boost). Kurtis Paul Canvas Backpack: I use this bag quite a bit, and it’s quickly become a favorite of mine. The fabric is composed entirely of a pretty thick canvas and is decorated with metal hardware and some soft leather detailing. The drawstring closure tightens the bag while the top of closed with a set of magnets on the leather straps. Inside the bag are a few simple pockets for small things like a wallet, sunglasses, or some field notes. The bag isn’t huge by any means, but it’s a great, stylish choice for a short trip to the city or a hike in the sticks. Augur Canvas Knapsack – The thing with Augur bags is that they’re sold under dozens of different brands, but Augur is the original manufacturer. I own one of these and it’s actually a very solid bag for the price (you may be able to find it cheaper from sites like Aliexpress, but shipping will take a month). The canvas is decently constructed and the leather straps are nice and soft. My bag didn’t see much heavy use, but I already started noticing the button snap rivet (it took me longer than I’d like admit to find out what this was called) peeling away from the leather. Other than that, Augur’s line of bags is great for seeing if you like the style of a given bag type without fully investing into a more expensive brand. 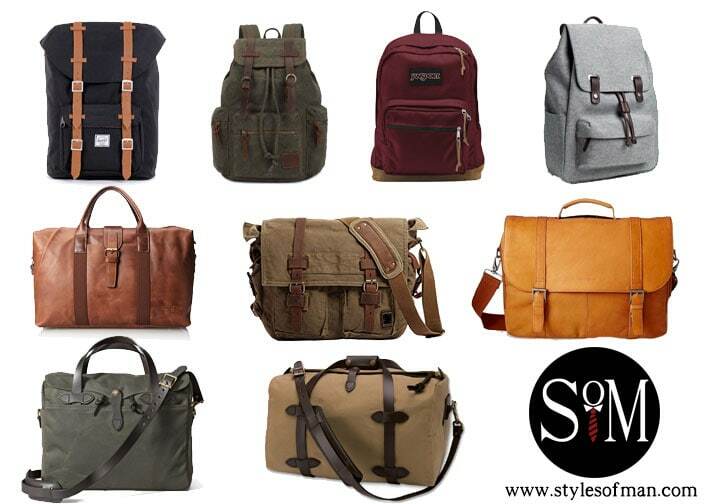 Herschel – Herschel bags have been gaining considerable popularity recently. They’re priced a bit higher than Jansport, but offer a much nicer (in my opinion) aesthetic. They’re becoming increasingly common among high school and college students as people try to move away from the traditional backpack look. It combines the looks of a ruck/knapsack and traditional backpack into a solid bag. Do note that it uses cotton and polyester as opposed to canvas. My biggest gripe with them is that nearly all of the models come with this reddish pink lining that I just can’t get on board with. Their customer service is also pretty lackluster from what I’ve heard. 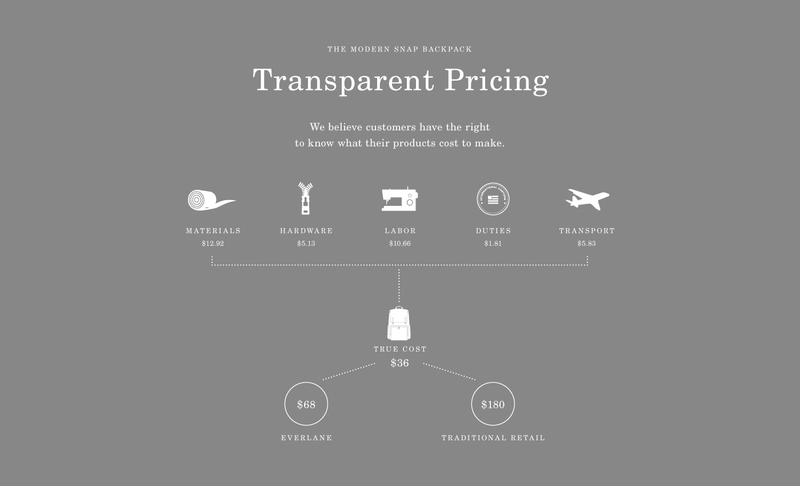 Everlane – Everlane is one of those companies you just have to respect. Not many companies will openly tell you what it costs to make their product. They also pride themselves in selecting only factories with ethical working conditions. 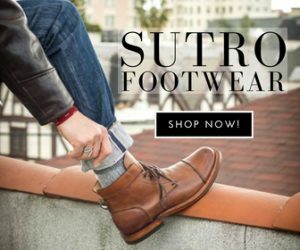 The brand sells exclusively online to eliminate brick & mortar costs, which helps keep their prices low. This bag is a bit small, though, so I wouldn’t expect to fit much more than a few books, pair of shades (check out my sunglass guide here) and a 15″ laptop. Fjallraven – I’ve been seeing a lot of Fjallraven bags around recently, so I figured it’d be a good idea to include this. It’s made from a blend of polyester/cotton treated with a water-resistant coating. Like similar bags in its category, it comes in a ton of different colors and sizes (be warned – the “small” size is very small). If you’re into the Scandinavian style, this is a must-have. 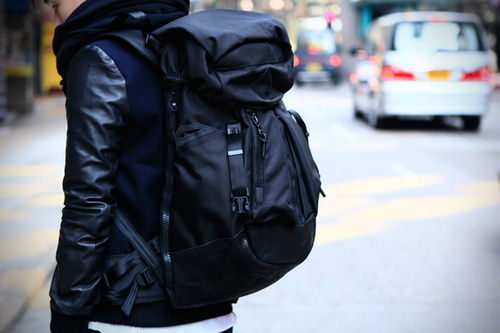 Next up on our list of the best bags for men is the messenger series. Characterized by a strap worn over one shoulder and resting on the lower back, the courier AKA messenger AKA satchel (satchel isn’t totally the same as it’s typically worn across the shoulder) is great for lighter loads (laptop + couple binders/books). Unlike backpacks that require you to remove the pack to access it, messenger bags are easily-accessible hence the name. These are great for warmer climates as they contact your body much less than backpacks. Most messenger bags are made from cloth (canvas, cotton) or leather (cow, human). These packs are best used for shorter periods of time as most would agree that a single shoulder strap is less comfortable than a backpack’s twin straps, which provide better weight distribution. These are a usually a more stylish option than most backpacks and are appropriate for both students and professionals, though the leather types are significantly more formal. A courier bag can look great if paired with things like button-downs, chinos, and boots but can look out of place in overly-casual looks. 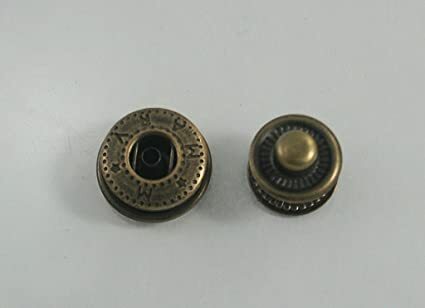 Be careful not to carry them too often on jackets or blazers as it can wear out the shoulder pad. Berchirly – Of very similar construction to Augur, Berchirly bags are also made of canvas, soft leather and comes in an array of colors and styles. The bag is very roomy and can accommodate up to a 17″ laptop. If you want to try out a messenger without committing to a pricier leather model, I’d recommend this one as it’s a good mix of form and function. Kattee – This bag uses the same leather as the Berchirly, except the entire bag is comprised of it as opposed to just the straps. It also has a briefcase handle in addition to the shoulder strap, which is great if you just want to ditch the removable strap and use it as a regular briefcase. Fossil – The Fossil Aiden is made of waxed canvas, so it could be a good choice against light rain. It’s smaller than the Kattee and can only fit a 14″ laptop, so keep this in mind. If you’re a fan of the bag’s silhouette but not the canvas, a full leather model is also available, but for nearly double the price. Visconti – These are made from smooth, oiled leather which I’m sure will age well . 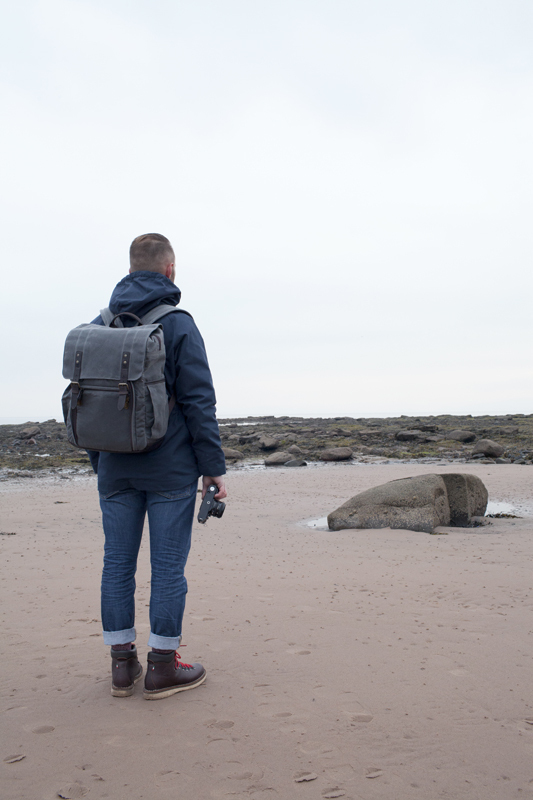 With room to hold a 14″ laptop and a book or two, this bag aims more for form over utility. The bag comes in a few different leather finishes but has no briefcase handle nor is the strap removable (but it is adjustable). The Duffel bag AKA weekender gets its name from a town in Belgium, where the original cloth sourced for the bags originated. Duffels are commonly used as gym bags and are great for carrying clothing, sports equipment, or kilos. They range from very basic sports models to considerably more expensive ones. Definitely a good bag to own as it’s very useful for weekend trips or other instances that require you to carry more than a backpack’s capacity. Kenox – The Kenox Duffel is a great budget option for those looking to get away from all the sporty duffels. It’s constructed of canvas and has plenty of pockets for storage. All three color options look pleasing as well. Herschel – Next up is the Herschel Novel. At nearly twice the price of the Kenox, the fully-polyester Hershel model comes with both inside and outside pockets. Like most products in the brand’s line, it’s cursed with the reddish pink lining (why did they do this..). Remember that you are paying for the brand for Herschel bags, but that doesn’t mean they’re a bad choice. Herschels are a budget-friendly and stylish option for the best bags for men. Filson – Though this Filson Small Duffel fits less than the previous two options, the quality of it is nearly unmatched. Oiled twill with leather straps and detailing, this US-made Duffel will surely outlast its competitors. If you’re looking for a larger option, Filson also offers medium and large versions of this bag. Navali – The Stowaway looks like the lovechild of a Duffel and a messenger bag, which could mean it’s the best of both worlds. Small enough to carry on one shoulder but large enough to store the goods, this bag is a great and stylish option for those seeking a smaller Duffel. 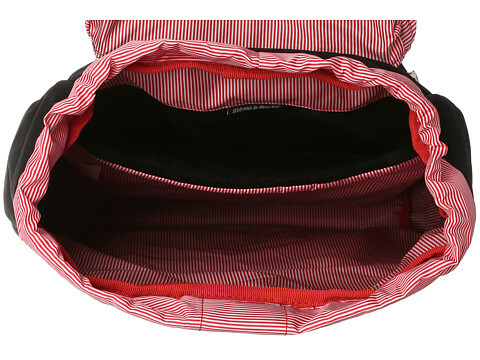 The inside is lined with two zipper pockets and one larger pocket, which can fit a small tablet. It also comes with Navali’s lifetime warranty. Chirstian Lacroix – This option is ideal for those who like the aesthetic of the Duffel, but prefer leather construction over canvas or polyester. Sporting a zip-top closure and a side zip pocket, this designer bag will certainly attract attention, but it’s not necessarily the best value for the price. Fjallraven – The Fjallraven No. Duffel is made from the company’s G1000 fabric and has a 50L capacity. It’s built from weatherproof G1000 fabric and has straps designed to held in either one hand, on a shoulder, or across your back. Fjallraven’s stuff always has a nice, minimalist look, which could help explain the brand’s popularity in the men’s fashion communities like MFA on Reddit. 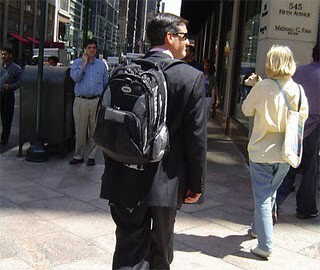 Originating from lawyers carrying briefs (type of legal documents, but also underwear), briefcases have expanded to nearly all corners of the professional world. Briefcases are usually known for being leather “boxes,” but I think the softer leather ones are more appealing and stylish, though they’re still sturdier than messenger bags and satchels. This is used to protect documents and it’s the primary distinguishing factor between briefcases and other bags. When it comes to the best bags for men, briefcases are a class of their own. 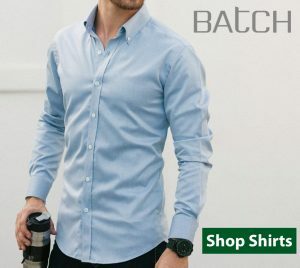 They’re not built for carrying a whole lot, but are very stylish and let’s be honest; you look important if you have one. When it comes to briefcases, leather quality is key. 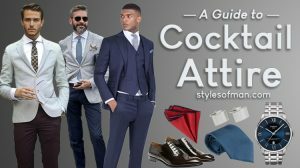 If you’re committed to getting a briefcase, you should certainly spend the extra bit to get a nice, leather one as you’ll likely be sporting it alongside a suit. I’ll mention a few varying price options, but still keep this in mind. Zebella – I want to be clear: this bag may look like it’s made of leather, but it’s actually a very thin “split” leather layered on top of polyurethane. For a briefcase, it’s pretty much the cheapest option you can find. It has a few pockets and can fit a 14″ laptop. This is a good choice for someone who wants a “professional” looking bag, but without the associated pricetag. Vicenzo – This bag is constructed entirely of full grain leather and comes in 4 different leather finishes. This is also one of those bags that can fit into multiple categories as it does technically qualify as a courier bag with the removable strap attached. It uses a push lock closure and has a side zip pocket on the outside (good or bad depending on taste). Filson – A high-quality alternative to some of the Chinese bags, this US-made Filson is sure to impress. Produced from a combination of oiled twill and bridle leather, this bag is a great in-between of casual and formal. It’s able to fit a 15″ laptop, though the padding on it is relatively thin. Saddleback – Though considerably more expensive that the other three options, this Saddleback briefcase is built to last and look great while doing it. Constructed of full grain leather and is made in Mexico, this bag comes with multiple pockets and a cigar holder. It can get very heavy, especially when filled. It also comes with a 100 year warranty, so it will quite literally outlive you.